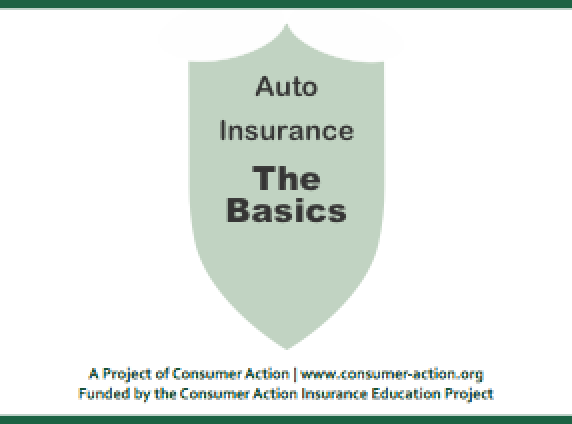 This module explains the importance of having adequate auto insurance and prepares drivers to determine what coverage they need, shop for insurance, manage their auto insurance costs, and obtain help if they have trouble getting coverage or are dissatisfied with how their claim is handled. 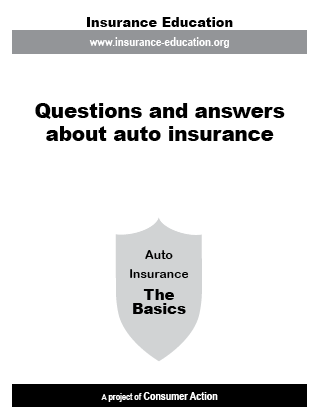 The 30-page Auto Insurance Basics backgrounder, written in Q&A format, answers frequently asked questions on nearly a dozen auto insurance topics, from how to evaluate an insurer and select the right deductible to how tickets, accidents and credit scores may impact premiums. 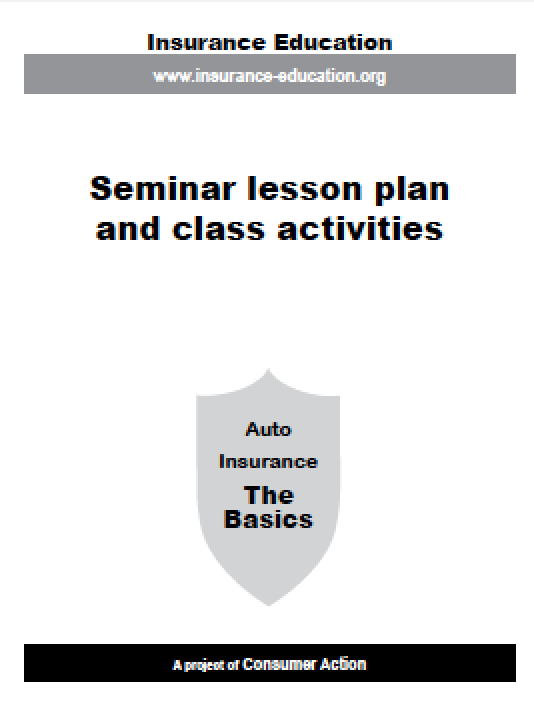 This downloadable 16-slide PowerPoint presentation is designed to be used in conjunction with the auto insurance lesson plan. The slides provide a visual component to the training that will help to engage learners and improve retention. 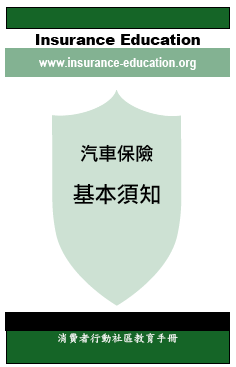 This downloadable packet guides community educators through a two-and-a-half-hour presentation on auto insurance—from determining the types and amount of coverage needed to finding the right policy, controlling your insurance costs, filing a claim and resolving disputes with the insurer. The lesson plan, which is designed to be used in conjunction with the downloadable PowerPoint presentation, also includes learning activities and a class evaluation form. 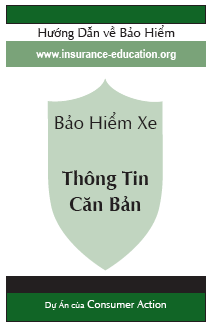 Trách nhiệm của người lái xe là phải có bảo hiểm đàng hoàng. Bản hướng dẫn này sẽ giúp quý vị biết giá tiền –và loại –bảo hiểm nào quý vị cần, và cách được bảo vệ với giá tốt nhất. 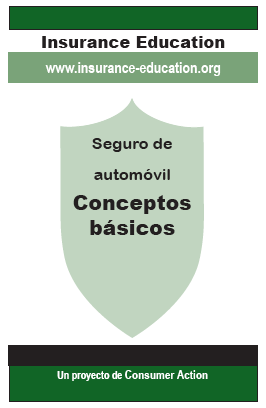 Tener seguro de auto adecuado es la responsabilidad de todo conductor. Esta guía le ayudará a determinar cuánta cobertura necesita, el tipo que necesita y cómo conseguirla al mejor precio. 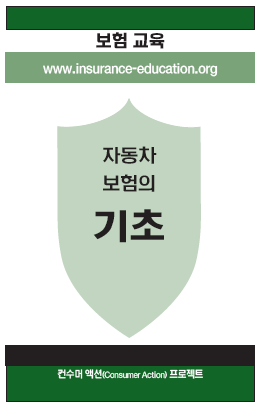 모든 운전자들에게는 충분한 자동차 보험에 가입해야할 책임이 있습니다. 이 안내서는 어떤 종류의 보험을 어느정도 가입해야하는지 그리고 가장 저렴한 비용으로 보험에 가입하는 요령 등에 대해 설명하고 있습니다.